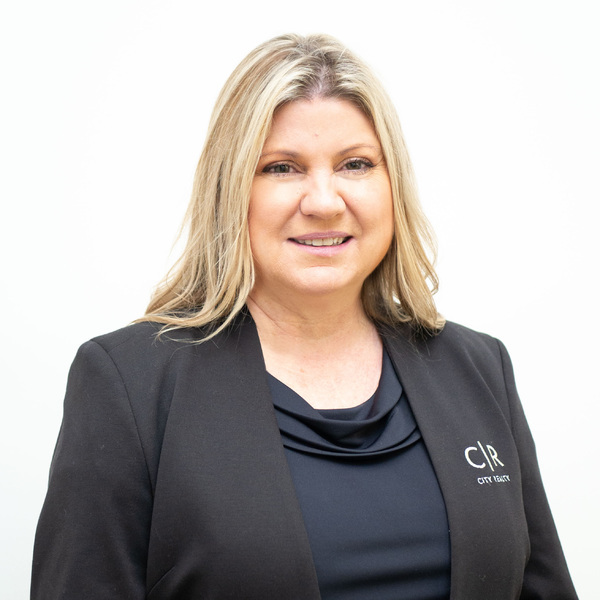 Jenny Busbridge joined City Realty in 2015. She is one of our more experienced and qualified Property Managers and obtained a Certificate in Property Management. With over fifteen years’ experience in real estate and property management, Jenny is an expert in her field. Also, she is highly knowledgeable and experienced in business development management. Jenny has fantastic communication skills and ensures she always provides her landlords and tenants with exceptional customer service. Contact Jenny today for any property management queries. She is happy to assist you!